For those who used a WebCode for their bears, its ok. Just put in all other info you can provide so the team could verify your account. 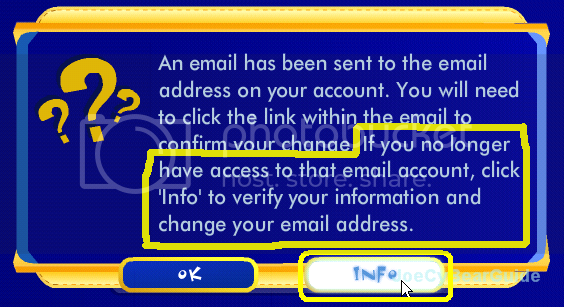 If you cannot remember your current email address, you can email vwhelp@buildabear.com and provide any 3 of the info asked in that same form above, and provide the new email account you want to use. After receiving confirmation that your email address has been changed, go to your PDA and change your chat setting to "Safe Open Chat". 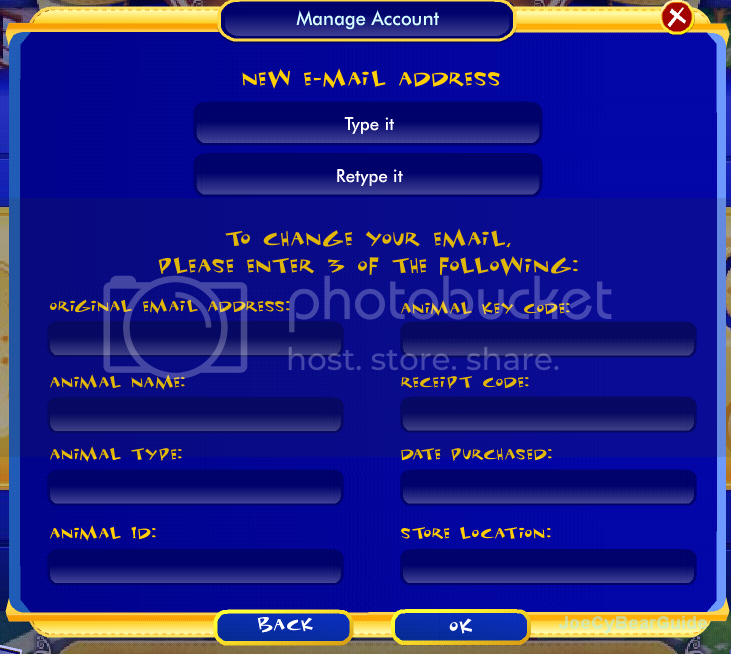 An email will be automatically generated to confirm that you wanted your settings to be changed, with a link to activate the new chat settings, and it will be sent to your new email address. Jr. CyBearGuides prepare for the return of Open Chat!! 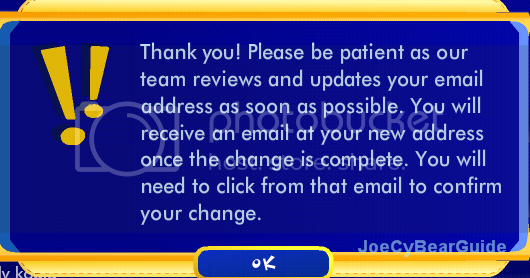 BREAKING NEWS: Instant Chat and New Bearville Homepage! BREAKING NEWS: Instant Chat Coming to Bearville November 24th!